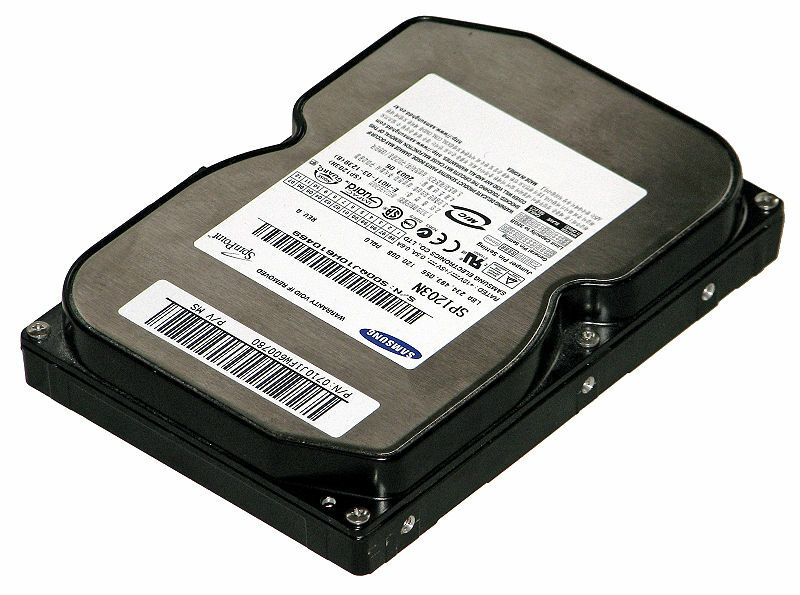 We wanted to use reasonably quick hard drives for this project. 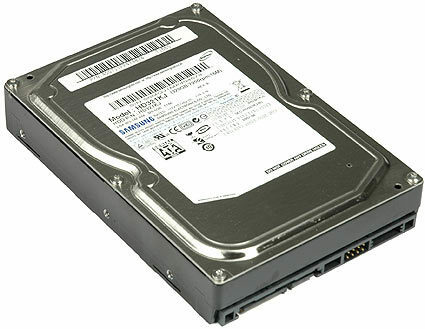 Using all of our WD1500 10,000 RPM Raptor hard drives would have left our storage test lab without drives for other projects, so we picked a reasonably fast mainstream hard drive instead. The choice was Samsung’s SpinPoint T166, because it provides high data transfer rates at low drive cost. We did not ask for the 500 GB version (HD501LJ); we specifically wanted the 320 GB model (HD321KJ). The reason is simple: we wanted to avoid running benchmarks for weeks! In particular, the h2benchw benchmark tool, developed by c’t magazine’s Harald Bögeholz, takes more time the slower and larger a storage device gets.